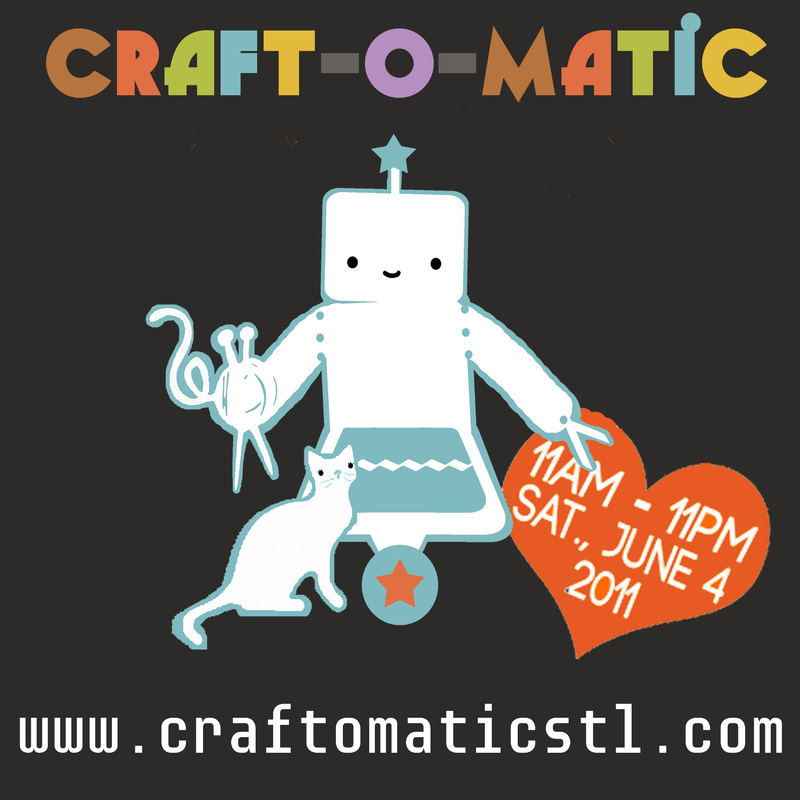 So I got into a Craft Show in St. Louis on June 4, 2011. Its an all day affair from 11-11. I’ll be working the bagging station from 8-11 if you want to see me. I’m working on a couple of new hats and my very own robot. Next Post Working on Foofa and other pictures.